Young pets are entertaining, cuddly, and cute, but they need special care and attention. If you have a new puppy or kitten or are thinking about getting one, you probably have questions about its care. Plum Street Pet Clinic is pleased to offer the following information and general guidelines for puppy and kitten care. As soon as you bring your puppy or kitten into your home, schedule your first visit to Plum Street Pet Clinic. Bring any available vaccination and medical records, adoption records if you have them, and a stool sample to this visit, so the veterinarian can check for internal parasites. You can expect us to give your new pet a thorough physical exam, as well as blood tests and other lab work. Don’t forget to bring your list of questions about your new pet, because Dr. Bob takes the time to listen to your concerns and respond with support and guidance. Special note to first-time breeders: Bring your pregnant dog or cat to us for a prenatal exam and we’ll explain what you need to know about puppy or kitten care during the critical early days immediately after birth. 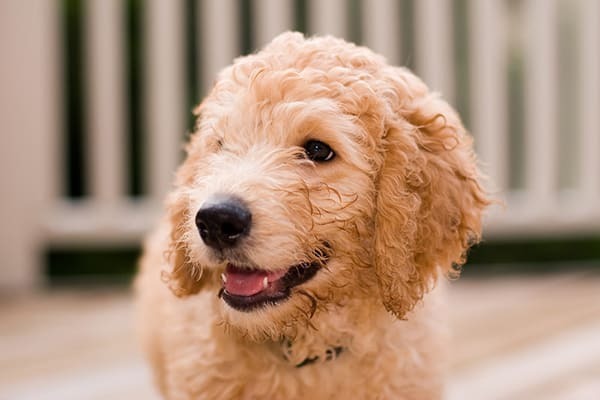 Good quality puppy and kitten food is important to support the rapid growth and development of a young pet. Your new pet may have come with a starter bag of puppy or kitten food, or you might have gone to the store and asked for help. Many veterinarians recommend limiting dry kitten food in favor of canned or moist cat food. If you aren’t sure what to feed your new pet, please call our office for a recommendation prior to your first appointment. Never give a young pet table food and always keep lots of fresh clean water available. Mother’s milk offers some protection from disease, but that only lasts a few weeks. Once weaned from their mothers, puppies and kittens should be given vaccines to protect them from disease. The “puppy series” or “kitten series” gradually builds immunity during the first few months, beginning with the first medical exam at around 6—8 weeks. Visit our Vaccinations page for more information on vaccines. Unless you intend to breed your pet, we recommend spaying or neutering your puppy or kitten at around 6 months of age. An altered pet lives longer, has fewer medical problems, and a better temperament if this is done at an early age. Visit our Spay and Neuter page for more about this routine surgical procedure. Never use over-the-counter parasite control medications for your puppy or kitten—they are often toxic. We create a parasite control plan with you at the first visit. and failure and onions and beets can cause anemia. Never give your puppy or kitten over-the-counter medications—Acetaminophen (Tylenol) is deadly to cats and extremely toxic to dogs, and all NSAIDs are toxic to dogs and cats. Call the clinic if your pet needs help. Puppies and kittens need regular exams, vaccinations and parasite prevention, socialization, behavioral training, and a safe comfortable home. We help you create such an environment, one that is free from hazards and conducive to growing a healthy dog or cat. Contact Plum Street Pet Clinic to announce your newest member of the family and to schedule your first appointment.